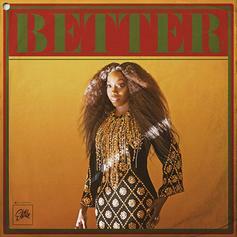 Estelle Is Back With "Better"
The "American Boy" singer has returned. HNHH Premiere! 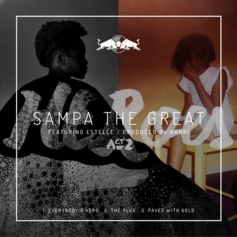 Rising female emcee Sampa The Great links up with Estelle for her new single "Paved With Gold." Producer Ta-Ku and singer Wafia remake Estelle's "American Boy." 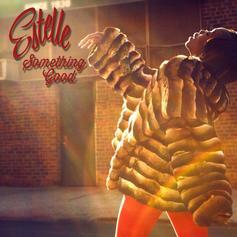 Estelle returns today with a lil' something good. 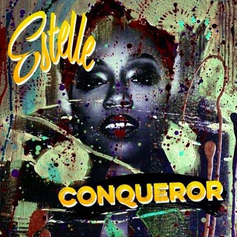 Estelle's back with a radio-friendly new single. Estelle drops a new leak, "Make Her Say (Beat It Up)." 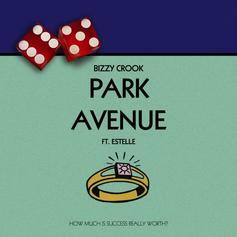 Bizzy Crook teams up with UK singer Estelle for "Park Avenue." Bizzy will be releasing a new project "'84" on October 21st. 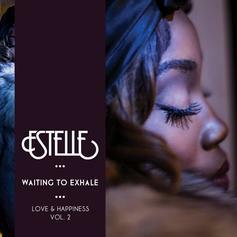 The third track on Estelle's "Waiting To Exhale" EP which is Vol.2 of her "Love & Happiness" series. Estelle continues to drop new tunes from her EP, "Love & Happiness EP Vol. 2," this one features Jim Jones. Estelle teams up with fellow singer Jeremih for a single off her upcoming "Waiting To Exhale" EP which is a part of her "Love & Happiness" series. Another tune from Estelle's new EP "Love & Happiness." Estelle releases a new track from her upcoming "Love & Happiness"EP, dropping tomorrow. Not the usual production you'd expect from araabMUZIK. 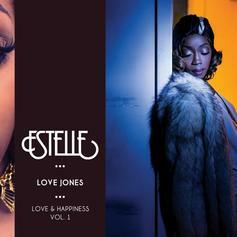 Estelle is releasing a three volume EP today, "Love & Happiness" and she decided to leak this cut off the first volume. Estelle and Common connected in 2011 for "Victorious" with No I.D. 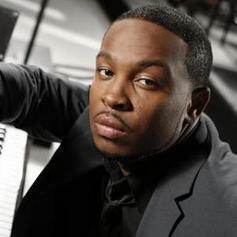 which was going to be on Estelle's album "All of Me," but in the end, it didn't make the cut. Now the song has come to light, and you can listen to it above. Estelle lets go a record from her vaults today, featuring Roses Gabor. 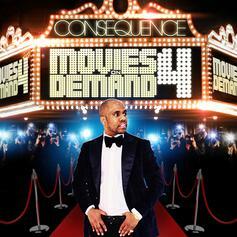 Off Cons' latest mixtape "Movies On Demand 4", here he is linking up with Estelle for this smooth track "When I Woke Up". 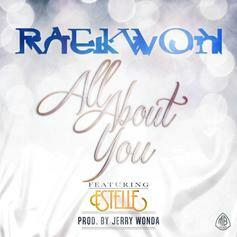 A new collaboration from the Cons, featuring Estelle, off his upcoming mixtape "Movies On Demand 4."